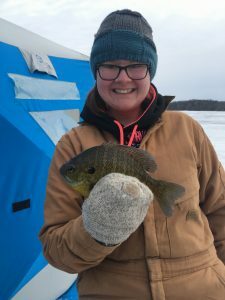 This week has been warm and I have been receiving multiple call in regards to the ice. 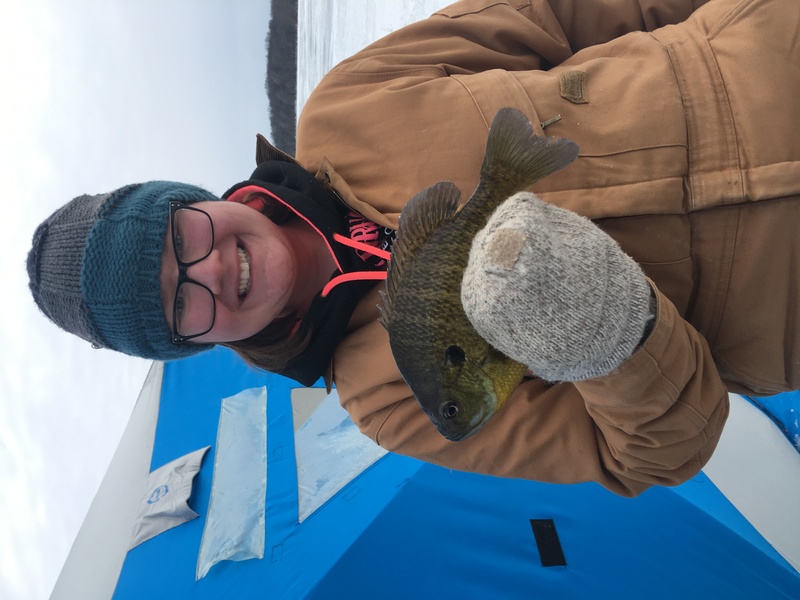 The ice is fishable and will be ok for a while yet. 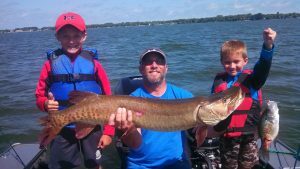 The biggest thing is the shoreline so please keep a eye on the access points. 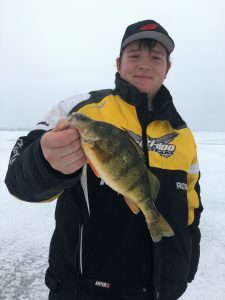 Trucks were ok today but might not be tomorrow so please use caution. 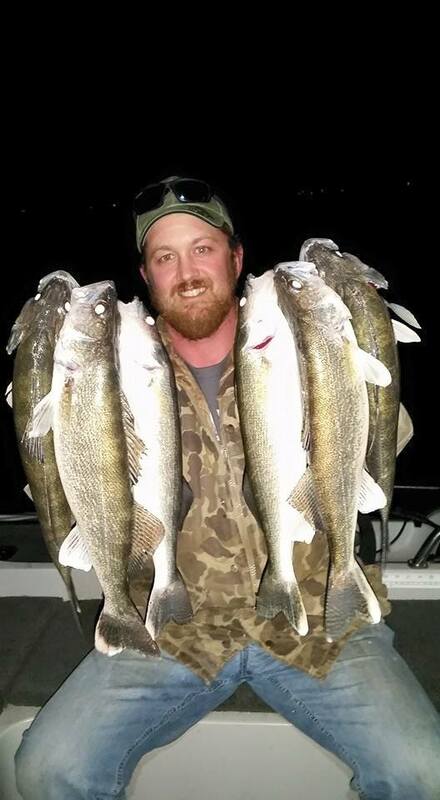 This time of the year can be one of the best times to land that trophy that you have been looking for. 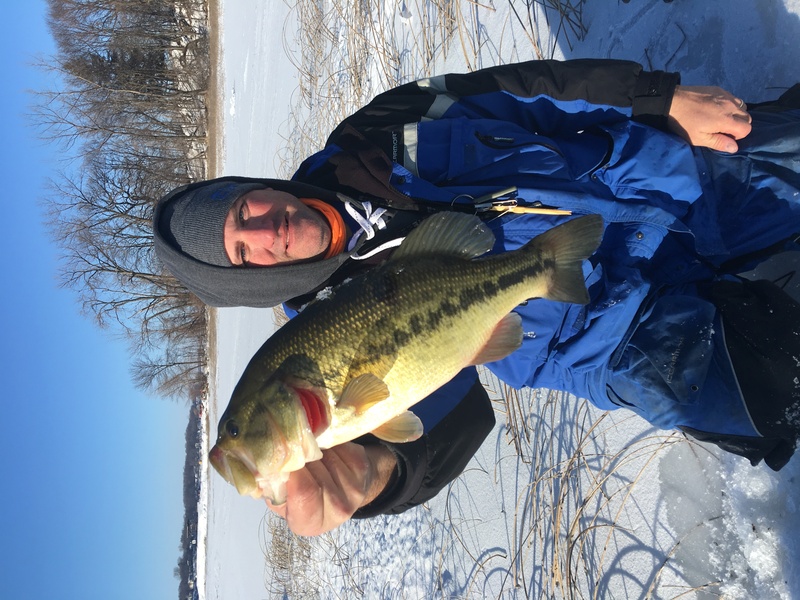 Late ice locations are similar to first ice locations. 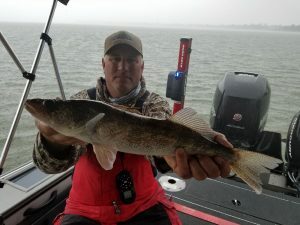 You will want to look at shallow points and some areas that have moving water. 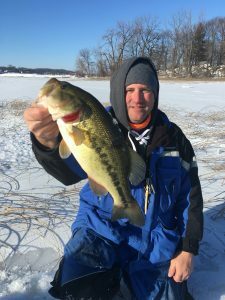 Remember use caution the ice is melting so please make sure you have your safety tools along. (life jacket, spud bar, ice spikes and a rope. The sleeper will be coming off the ice soon and we will start working on the boat. We have started to book open water spring trips and those will fill up fast. Our spring bite will be killer this year. 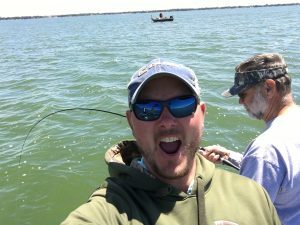 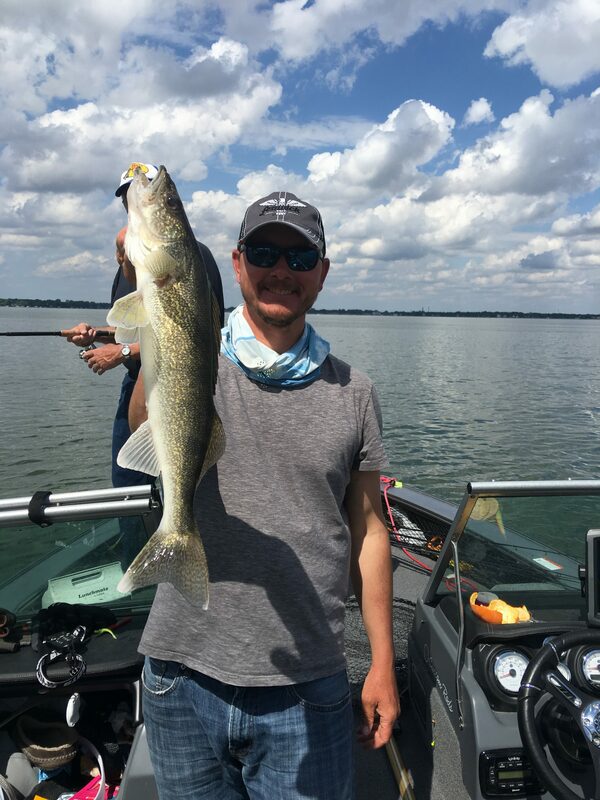 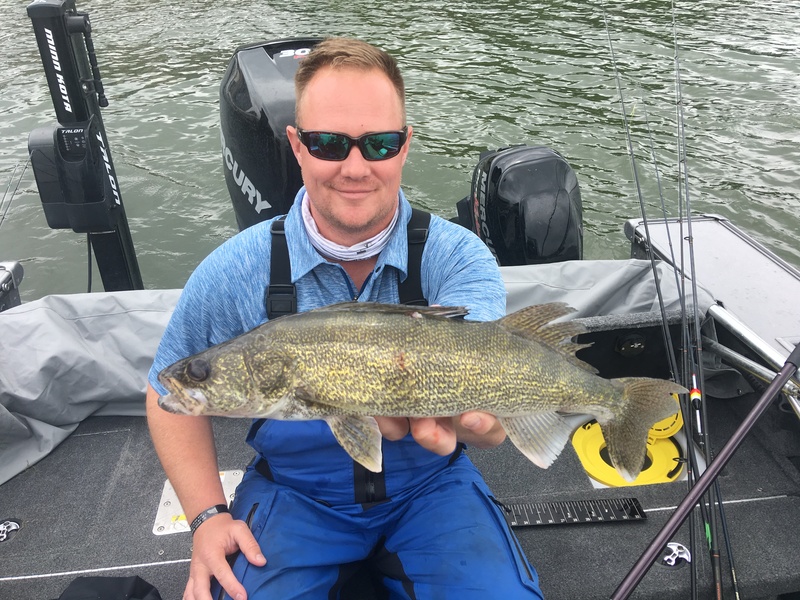 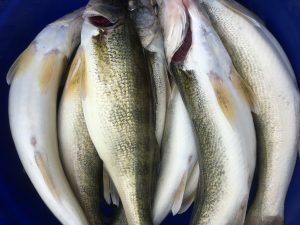 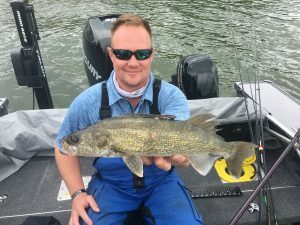 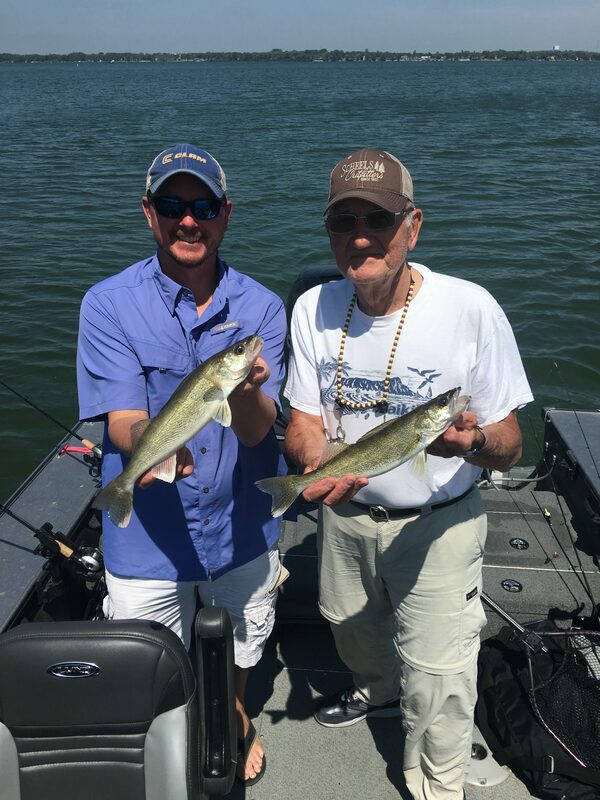 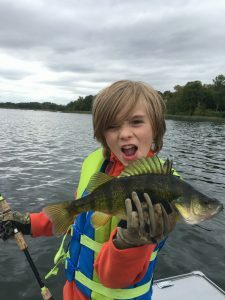 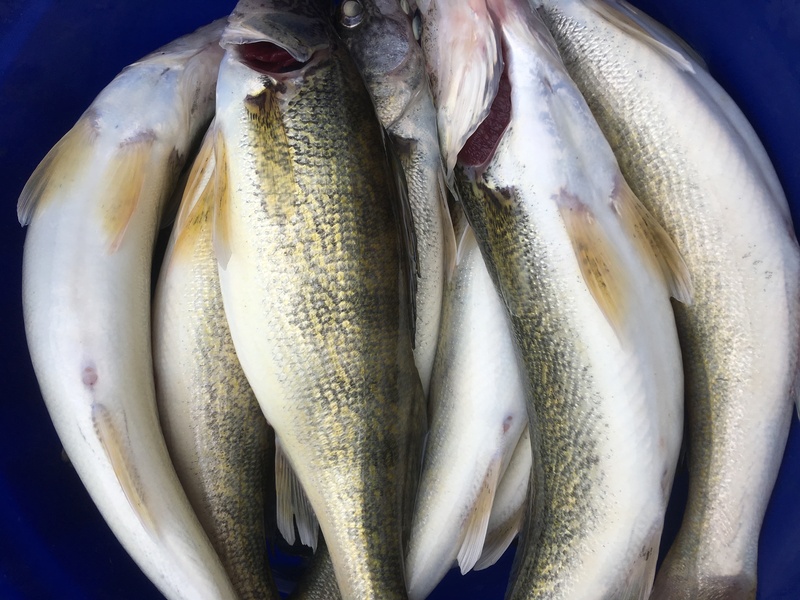 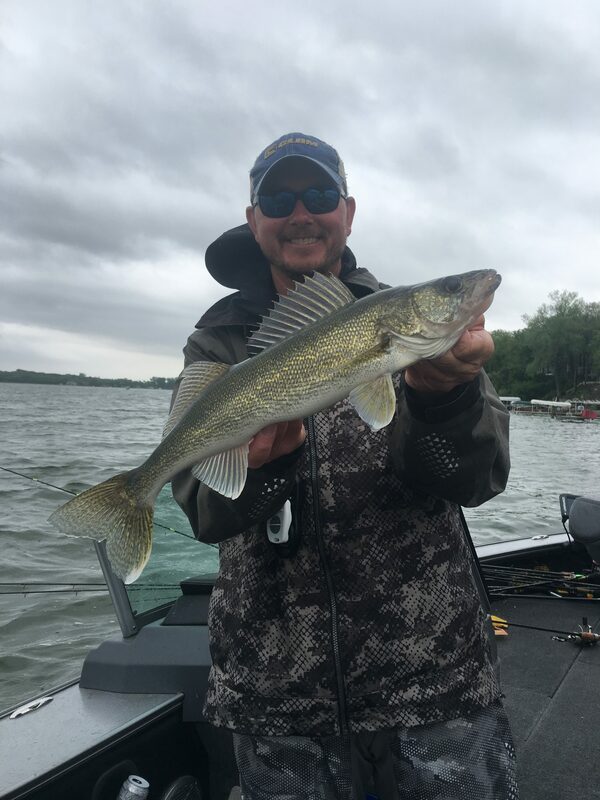 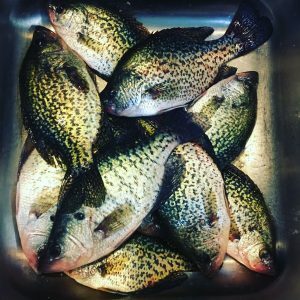 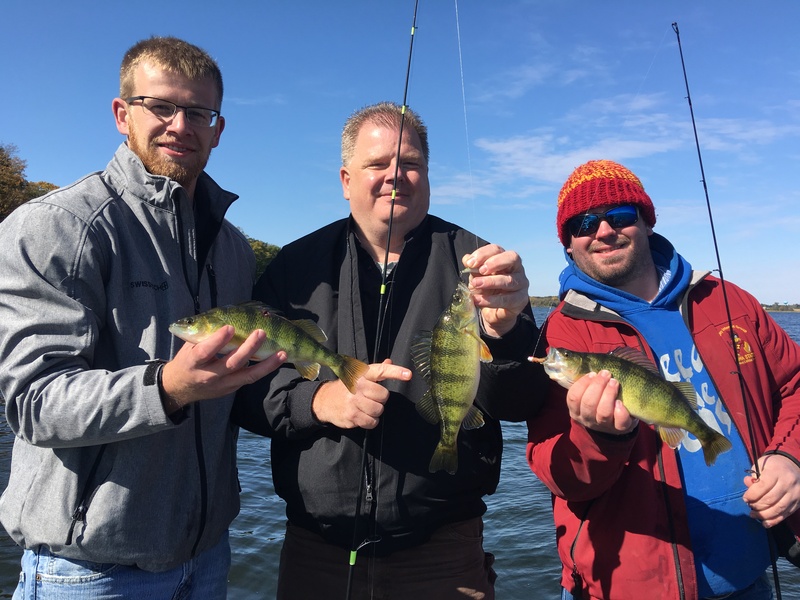 We are going to have a killer walleye bite and also a fantastic Crappie bite. 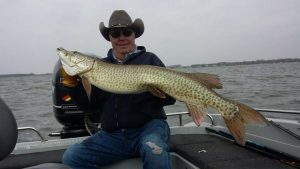 This year we are looking forward to the Musky bite. Please feel free to call for details on those trips. I would like to say thank you to everyone for all the support is this ice season you guys were great. 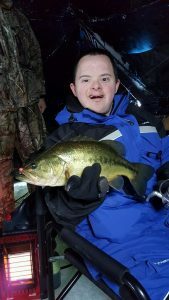 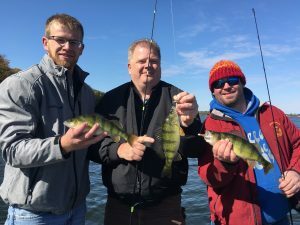 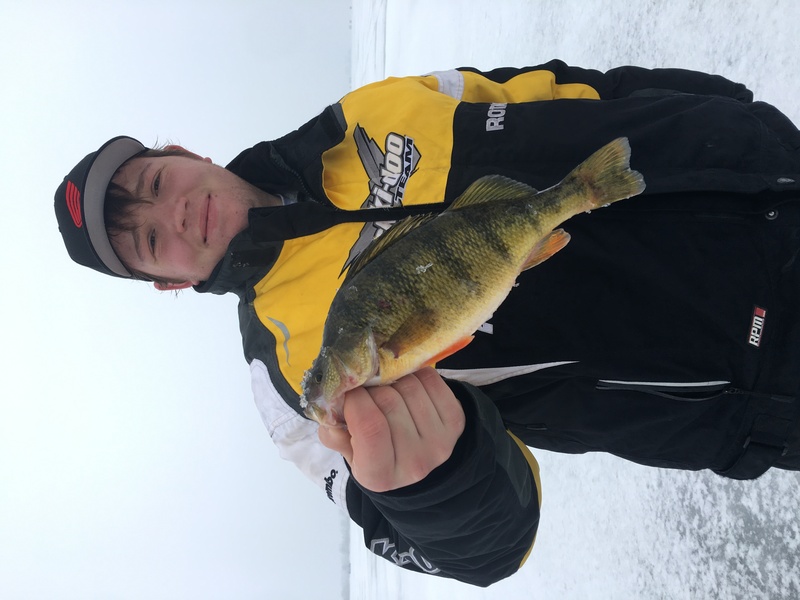 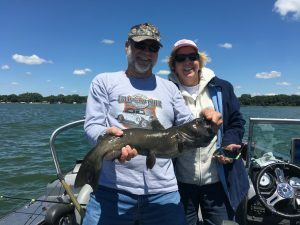 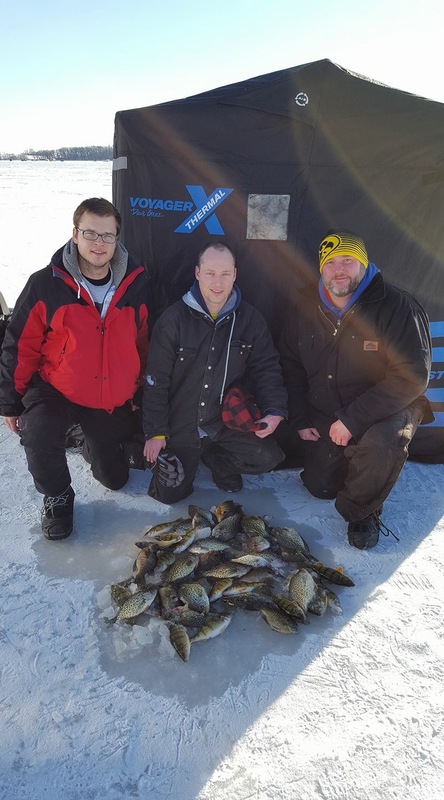 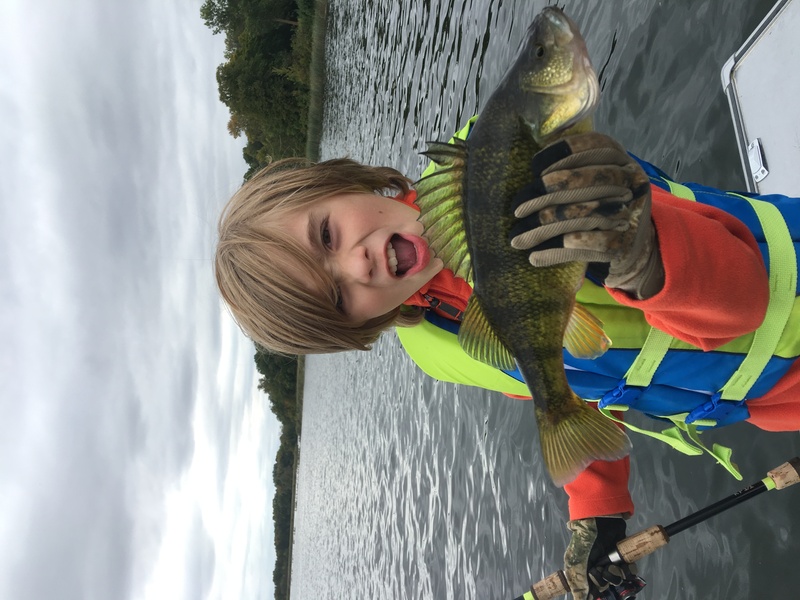 This entry was posted in Fishing Report and tagged best iowa fishing guide, charter fishing, Clear Lake, Clear Lake Iowa, crappie, Fishing, Fishing Report, Guide, guide service, ice house, Iowa Fishing, Kevan Paul, Muskie, Musky, walleye, Yellow bass on February 19, 2016 by Kevan Paul.